Access and Mobility Professional magazine is a monthly trade publication providing advice and insight for major contractors that ensure public buildings and facilities such as schools, care homes and stadia have the correct access and equipment. Professionals in this multi-billion pound market include dealers, distributors and installers of wheelchairs, ramps, lifts, adapted furniture and transportation. In addition to delivering topical news, interviews, comment, analysis, debate and best practice, Access and Mobility Professional provides a unique platform for suppliers, contractors and buyers to come together and discuss the issues really driving the market place. AccessAndMobilityProfessional.com provides a dedicated web portal for contractors and equipment dealers and distributors. The site represents a truly valuable and interactive opportunity for suppliers and brands to reach the very people responsible for purchasing decisions worth billions of pounds every year. By advertising on AccessAndMobilityProfessional.com, and within the site’s associated daily news alert, organisations of all sizes can now communicate information about their company, products, services and promotions to a highly-targeted and active community. Our website reports live every day with news and information covering everything from new product launches to case studies of best practice and insight from the industry about the the challenges they face and the innovative solutions they find. For more information, statistics and our rate card, click here and download our media pack. 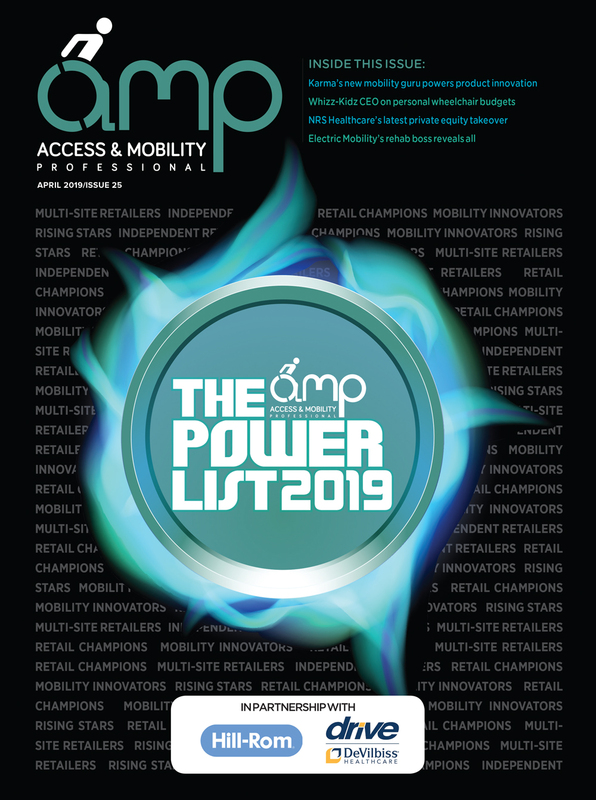 Click here to download the Media Pack to learn more about print and online advertising opportunities with Access And Mobility Professional.